Kids aren’t the only ones itching to carve a pumpkin. However, when adults carve a pumpkin, they usually want to come up with a complicated design and show off their carving skills. Carving a pumpkin is like painting a wall; it sounds like an easy task, but a quarter of the way through, you’re ready to be done. 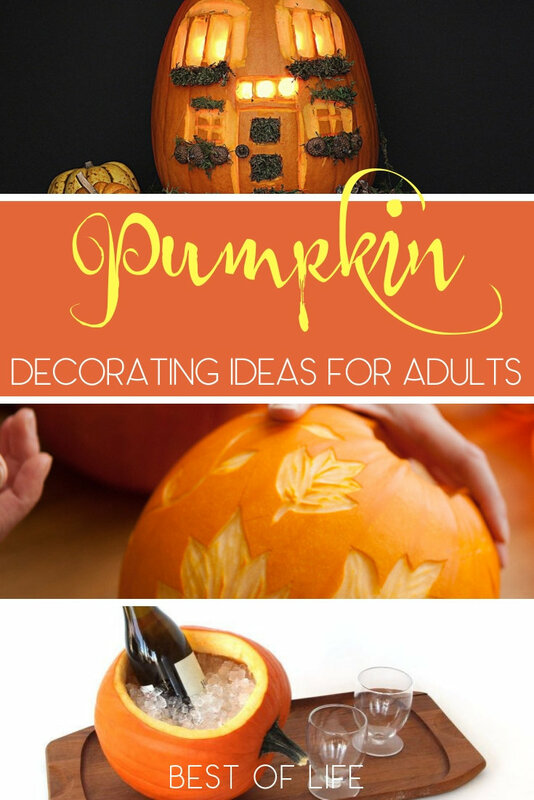 Luckily, there are some DIY pumpkin decorating ideas for adults that are adorable and easy. Use some easy DIY pumpkin decorating ideas for adults to impress anyone who dares visit your doorstep for some tricks or treats this Halloween. There is nothing like setting out a nice, well-decorated pumpkin on Halloween. It could invite the neighbors to your friendly doorstep, or scare children away. It could show off your impressive artistic skills, or reveal your lazier side. 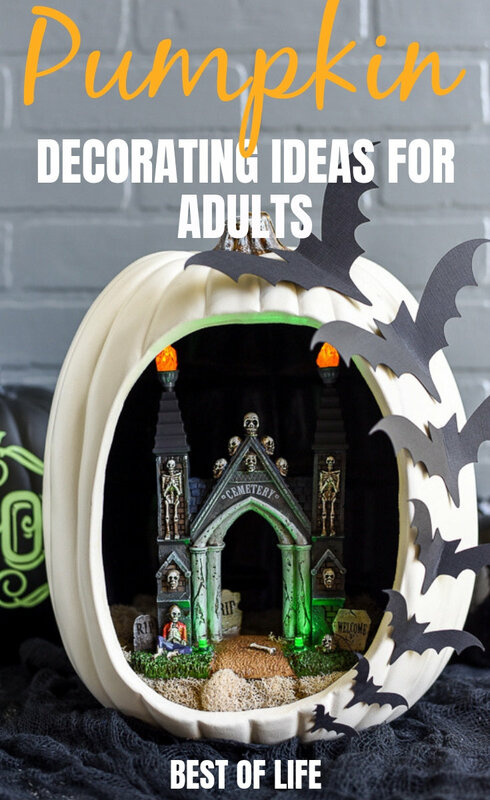 No matter what your pumpkin says about you or your skills, you’ll want to use some of these DIY pumpkin decorating ideas for adults. 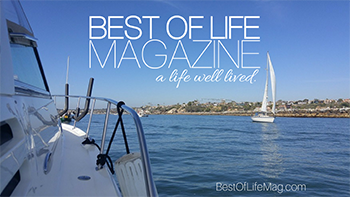 Adults have access to bigger tools, sharper knives, and more creative designs. 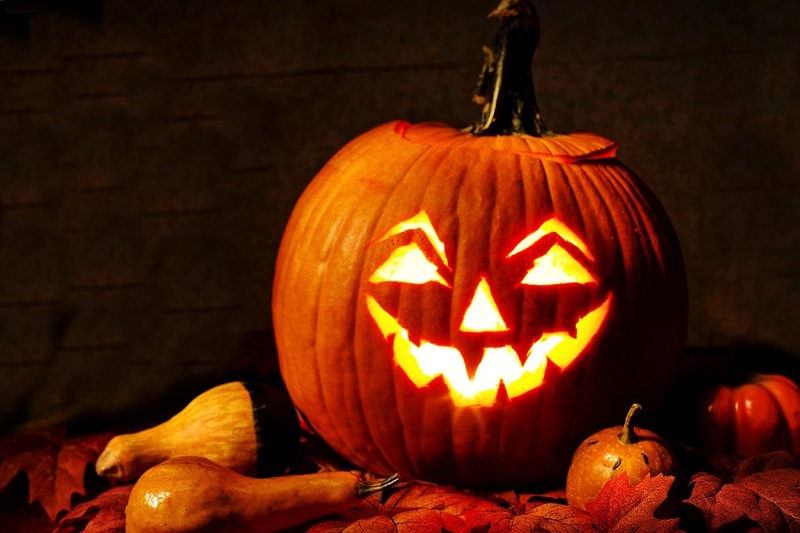 Many of these ideas are a little more complicated than the common jack-o-lantern, or at least they appear to be.